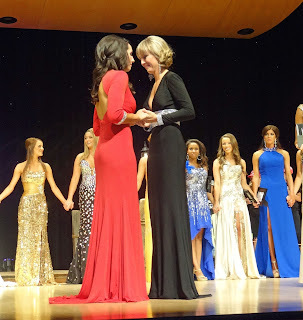 The moment just before the 1st runner-up was announced at the Miss Idaho Scholarship competition last night. 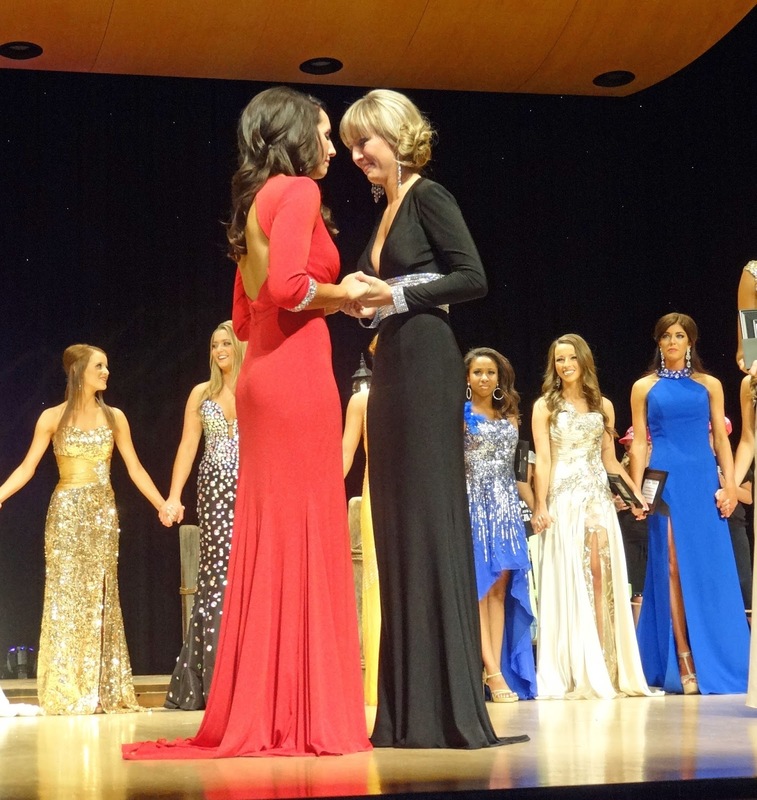 Sarah Downs, left, was crowned Miss Idaho 2013. Kaitlyn Anderson, right, was 1st runner-up. Congratulations to all the talented young ladies who competed!